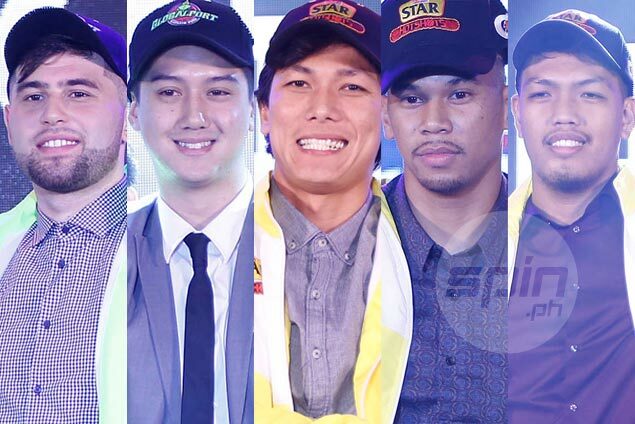 STAR and Globalport quickly consummated a multi-player trade of rookies just hours after the PBA rookie draft on Sunday. The Batang Pier sent Robbie Herndon and big man Andreas Cahilig to the Hotshots for Lervin Flores, Joseph Gabayni, and Julian Sargent. A top Globalport executive confirmed the deal to SPIN.ph but refused to be named since the trade is still awaiting the approval of the commissioner. The trade papers will be submitted to the Commissioner's Office on Monday.